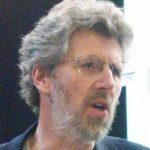 Ontology – how the world is. Socioculturalists (e.g. Lave) refer to ‘the lived world’. So you could have a view that there are physical things that exist (e.g. my arm, a tree, a car), and that most things in ‘the lived world’ are social constructs (e.g. a school, the government). The distinction between a positivist and an interpretivist (I think) is that the positivist thinks that there is one reality whereas an interpretivist thinks that there are multiple realities (both may agree that there are physical things that exist in the world). 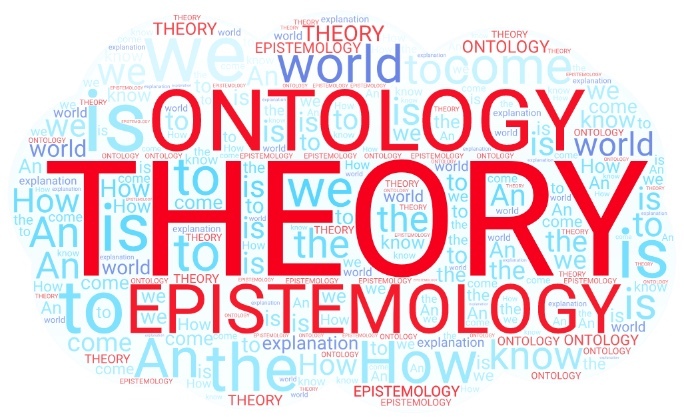 Epistemology – how we come to know the world. This is about how we recognise/see something in the world (e.g. I know it’s a tree because that is what people call it). A positivist thinks that research is about uncovering the truth (the one reality). Interpretivists recognise that there are multiple interpretations of the world – our reality is based on our perceptions and beliefs (which we learn from our cultural context) - there isn't one truth. Theory - its an explanation. Theories should help you understand how and why things happen in the way that they do. They provide a way of making sense of the world. Good theories are (a) simple (b) explain all of the phenomena that they set out to explain. Different theories are different explanations - so, for example, a behaviourist view of how people behave/learn would be different to a sociocultural view of how people behave/learn. You can't believe that both are correct - one will be a better explanation than the other. Do those simplistic definitions help? How would you enhance them?